Sal Paone Builders loves to create communities in Montgomery County. That’s because this lively area offers so many lifestyle amenities, all year around. Take November, for example. It’s chock full of fun, activities and excitement for everyone in the family. See a Revolutionary encampment, enjoy a beer and cider festival, take in a concert, watch a dog show or fox hunt, or plan a candlelight Christmas tour of a Victorian mansion or colonial home. 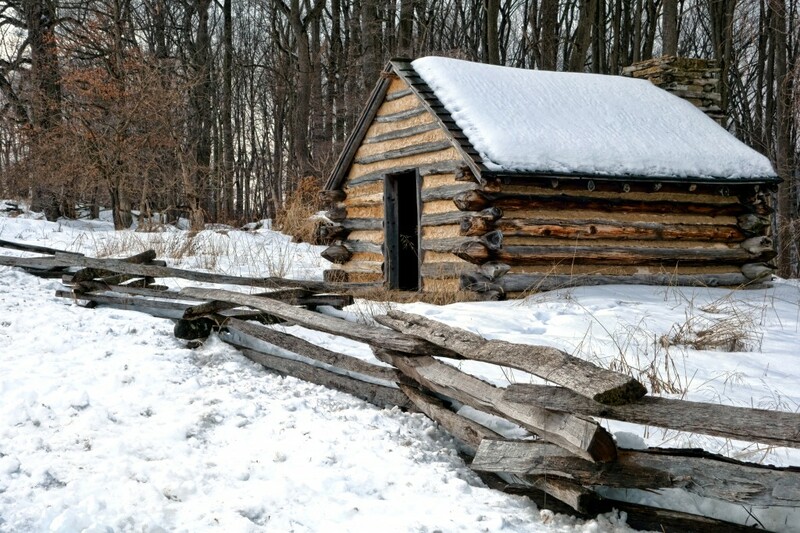 This guide to Montgomery County and Valley Forge-area events describes these and many other happenings in marvelous Montco. If you like what you see, and are considering a new home, keep an eye on the Sal Paone Builders website for news about our latest communities! This entry was posted on Wednesday, November 21st, 2018 at 2:00 pm and is filed under Montgomery County. You can follow any responses to this entry through the RSS 2.0 feed. You can leave a response, or trackback from your own site.